Mt. 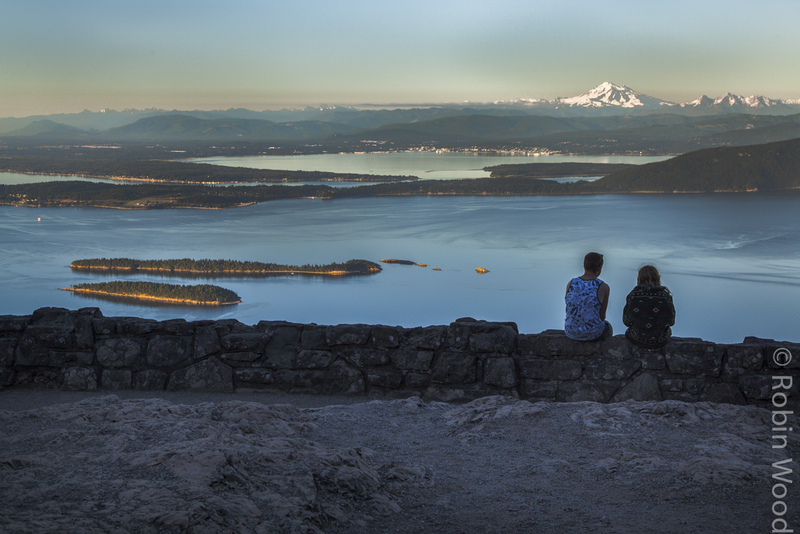 Constitution sits atop Orcas Island and is the highest point in the San Juan Islands, Washington. Views on a clear day are spectacular! Oregon’s Mount Baker is the prominent peak in the upper-right of this photo.